That’s really nice for only being $100. Ooo ... those shoulder buttons are perfect looking. 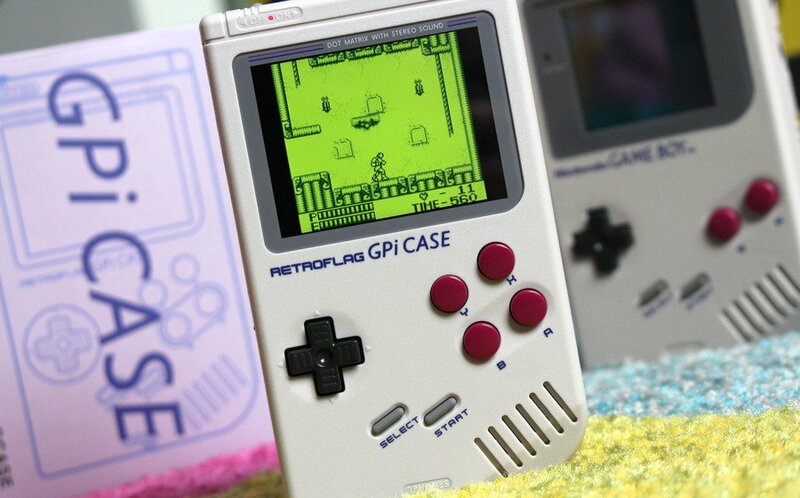 Depending on price, I'm definitely interested in getting that case. 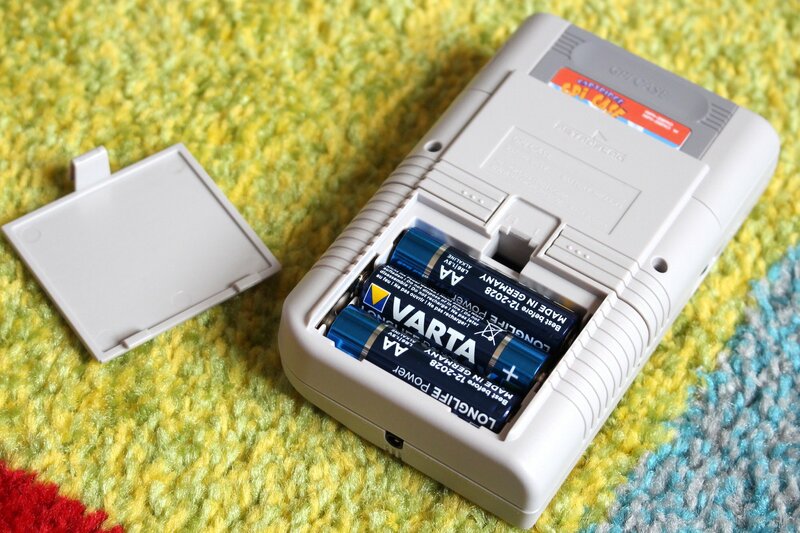 The cart slot is where you stick the Pi Zero, which is an interesting place to put it. I didn't know that SNES wasn't fully supported on the Pi Zero. That's totally understandable, but I might reconsider buying one myself. I don't think the SNES emu has been optimized that well for the Zero compared to the full Pi boards, at least the one in Retro Pie. Something like this might get someone to tweak it for it. The GPi's RRP is US$69.99. About US $80-90 total with hardware? 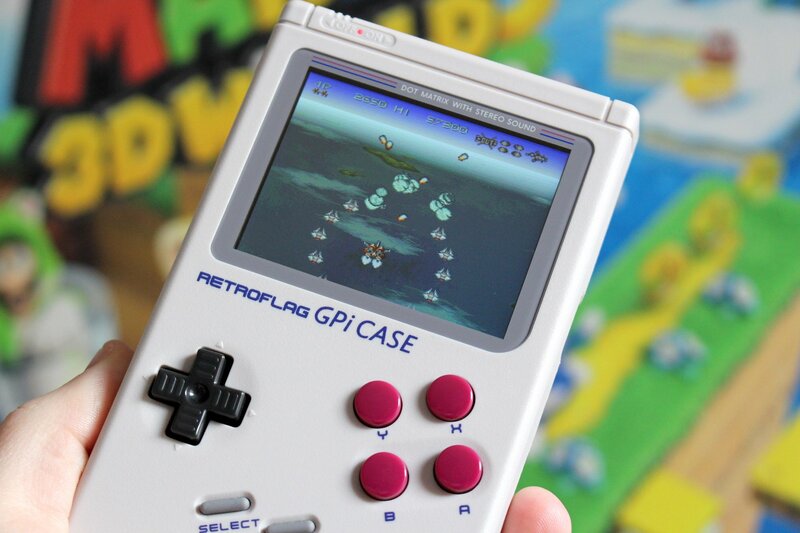 That's really great, especially the case and screen quality. If they sell well enough, maybe we can get multiple colors? Yeah about US$80 all up. More colours are possible, I suppose. 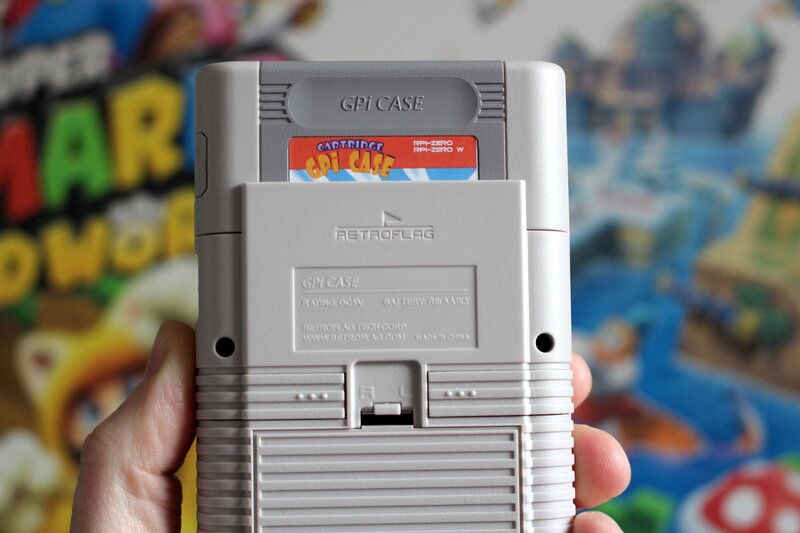 In one of the review videos they were talking about if a new Pi Zero comes out and is the same form factor it should work in the case, which is something I hadn't thought about. I remember drooling over the Game Boy print ads in Nintendo Power I always wanted one of these as a kid, but the Game Boy Color came out so I never got one. If a new Pi Zero comes out and is the same form factor it should work in the case, which is something I hadn't thought about. And extremely easy to replace, which is a huge plus. 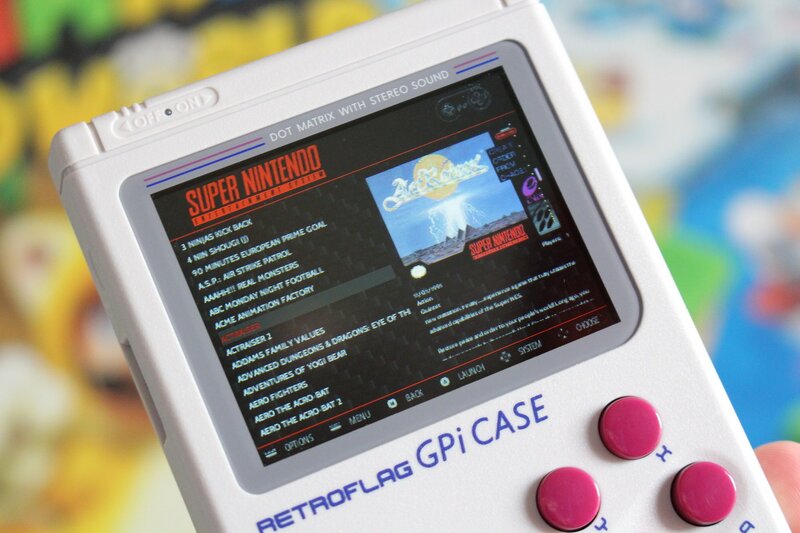 I've been eyeing the Game Boy/RPi hacking scene for years and the GPi Case seems like a huge jump in quality and ease of use. With three Eneloop Ni-MH AA batteries, battery life should be pretty good. I think that's the last bit that hasn't been discussed yet. I won a red Play It Now GB. About a year after that I won a yellow GB Pocket with 12 games, it was a Donkey Kong comp so it came with the Donkey Kong Land games. The Rerez video talks about battery life, he was getting 4-5 hours of play off 3 regular AAs.